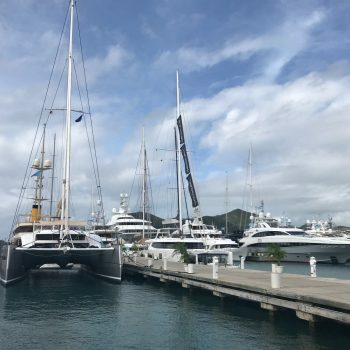 Described as one of the most powerful storms to ever hit the Caribbean, Hurricane Irma wreaked havoc across a string of small Caribbean islands, including Barbuda, Anguilla and Antigua to name a few. 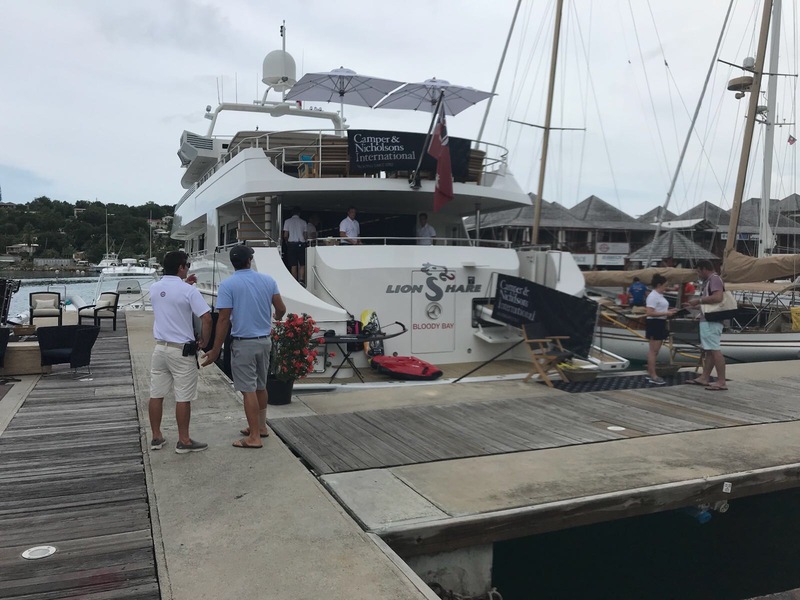 However, even with all the devastation caused by Irma, our Managing Director, Liam, attended the Antigua Charter Yacht Show without hesitation, along with many other yachting professionals. 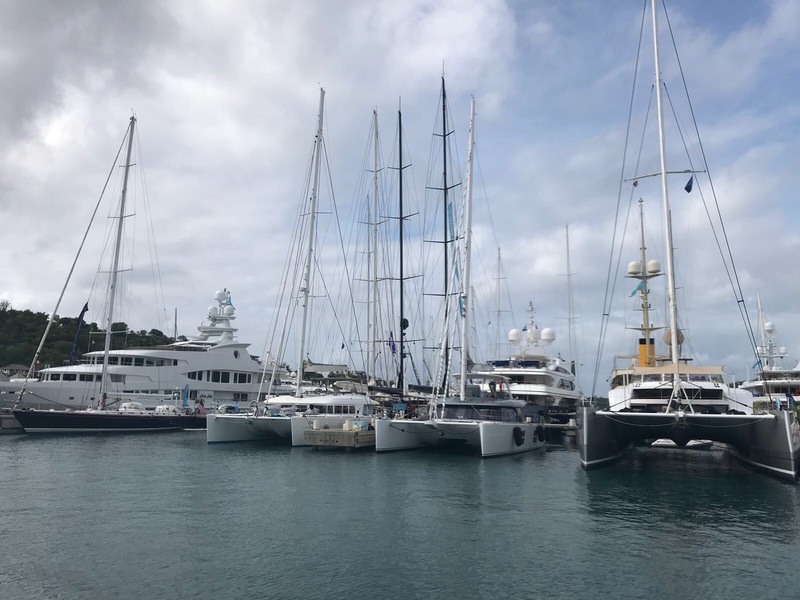 Regardless of the issues caused by the hurricane, shows like this are always a great opportunity for us to see people face to face, something which is very important to us as a company. 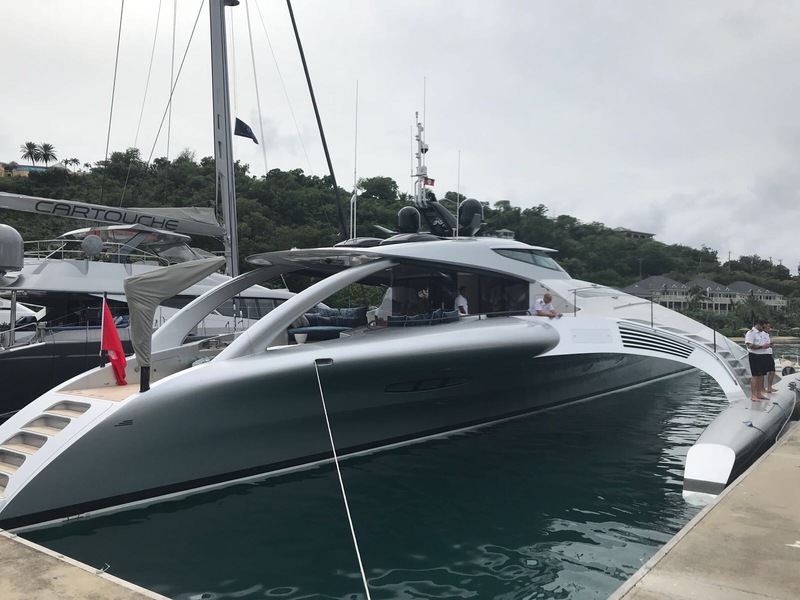 Upon his return, Liam explained that the feel of the show was generally positive, with people keen to prove that the Caribbean is open for business as usual and that they have not been discouraged by the recent storm. 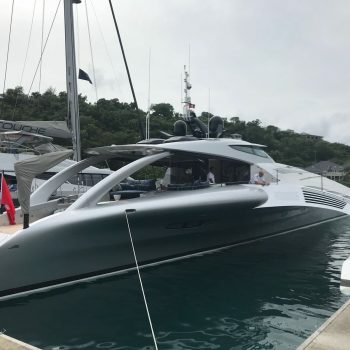 Although the show was down 30 yachts from the previous year, overall it still seemed successful for many. 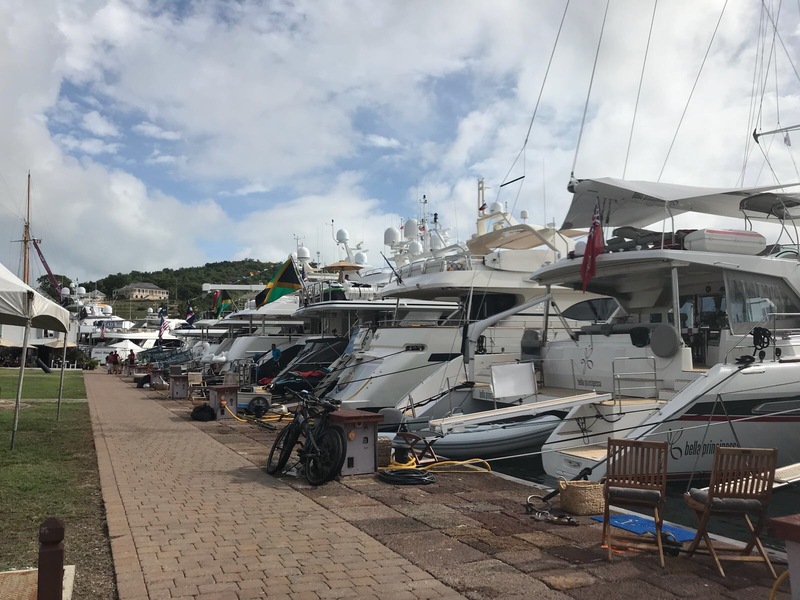 After speaking with charter brokers and other local venders, they are making the most of things in an attempt to continue business as usual. 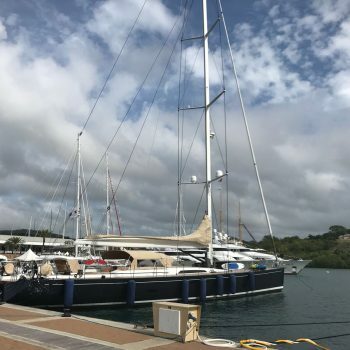 Crew were also confident that they will have a great season; some yachts will be exploring the southern areas of the Caribbean whilst others have planned provisions and trips to the more typical destinations including St Maarten, which suffered a great deal of damage. 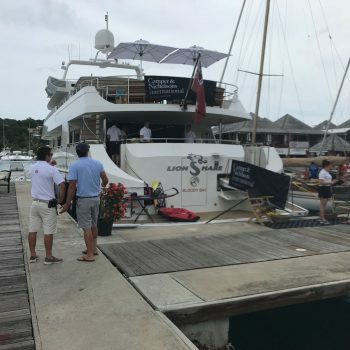 Fundraising for the Caribbean was also very evident during the yacht show. 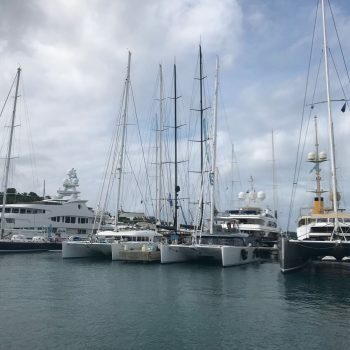 The admirable efforts of the yachts and crew wanting to aid in rebuilding the Caribbean is excellent, with yachts leaving the Med loaded with supplies for the areas worst hit . 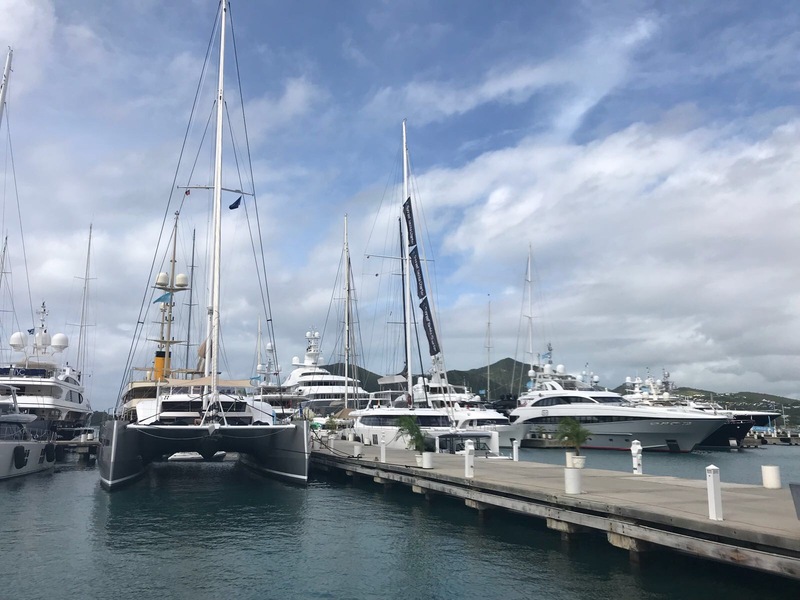 Despite the initial chaos caused by Hurricane Irma, it seems that Antigua are doing their best to return to normality quickly. 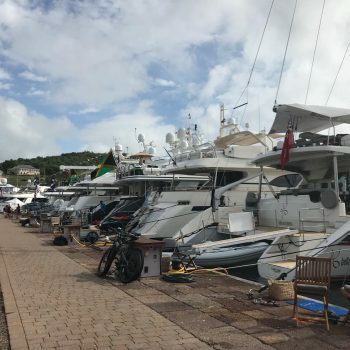 Although there is still work to be done, and it has clearly been an incredibly difficult time for many who live in the Caribbean, the support of the local vendors and yacht show attendees is encouraging, with the yachting community pulling together to do their part whilst still enjoying the show. 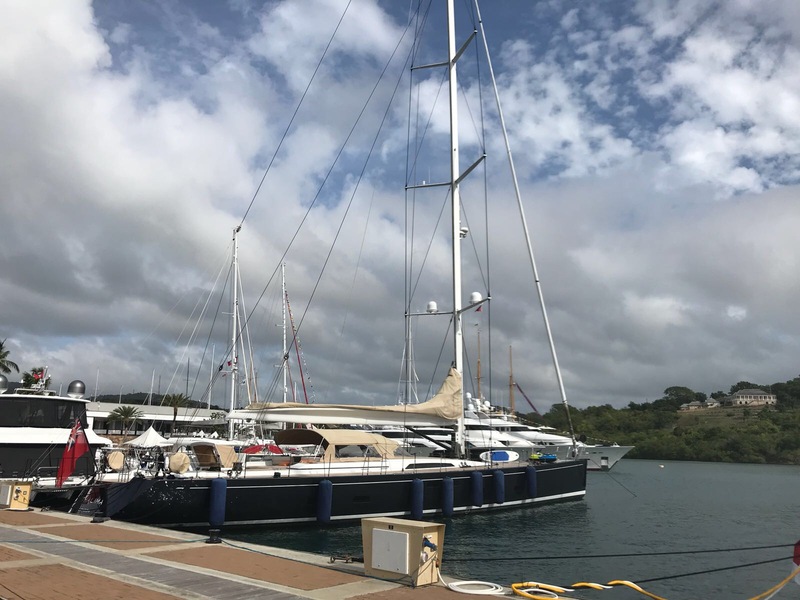 If you like the thought of yacht work in the Caribbean, click here to search through our currently available roles or alternatively, click here to get in touch with one of our consultants.